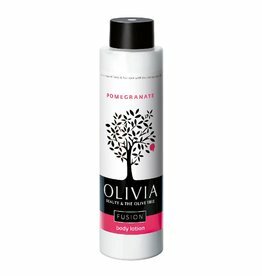 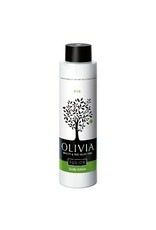 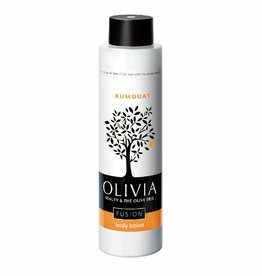 A light texture restores softness to the body through the refreshing scent of fig. 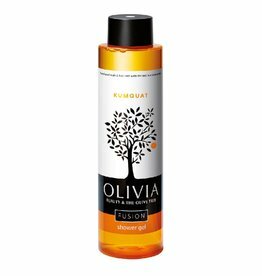 The fig extract together with pure organic olive oil, organic olive extract and vitamin E, create a wonderful combination that offers skin intense hydration. 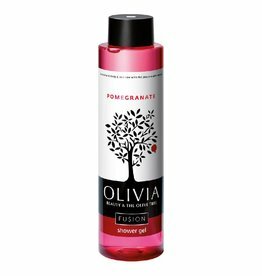 Refreshing and toning shower gel.